Sony has confirmed it has teams working on an upcoming PlayStation 5. Although there have been rumours about the follow-up to the PS4 floating around online for years, this is the first time the Japanese gaming firm has confirmed the project itself. Unfortunately, the next iteration of the PlayStation might not be the revolutionary new home console that fans might've been hoping for. Sony CEO Kenichiro Yoshida revealed the existence of a successor to the PlayStation 4 during a recent interview with the Financial Times, saying: "At this point, what I can say is it's necessary to have a next-generation hardware." It makes sense Sony is looking to build new gaming hardware, given that PlayStation accounts for more than 23% of the firm's total annual profits. Microsoft made no qualms about the fact that it's already working on the follow-up to the Xbox One during its E3 press conference this year. "The same team that delivered unprecedented performance with Xbox One X is deep into architecting the next Xbox consoles, where we will once again deliver on our commitment to set the benchmark for console gaming," Xbox chief Phil Spencer announced. More recently, Microsoft unveiled Project xCloud, which allows players to stream Xbox One titles to their PC, tablets, iOS and Android smartphones – teasing its vision for the future of gaming. It's unclear exactly what Sony has planned for its new PlayStation offering, but sources within the company claim it will be very close to PS4. 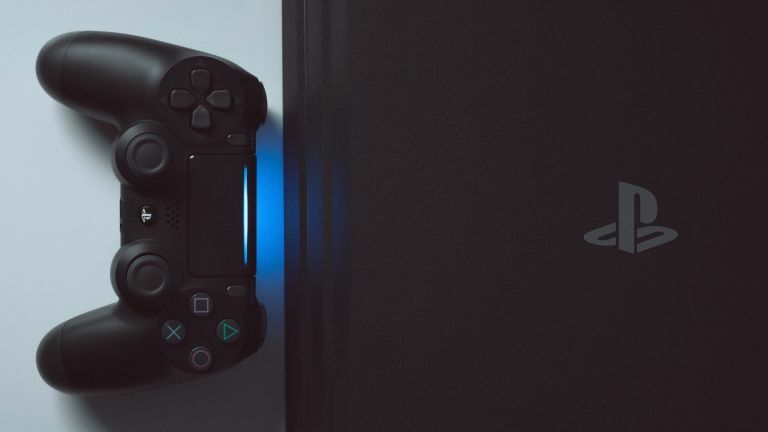 According to the Financial Times, "early indications were that it might not represent a major departure from the PS4, and that the fundamental architecture would be similar." If it's not broken why fix it, eh? Sony recently patented a new technology that hinted at plans to bring an enhanced backwards compatibility to its next home console. According to the document, dubbed "Remastering by Emulation", the follow-up to the PS4 will remaster textures in older video games and replace them with shiny new ones better suited for modern TVs in real-time. If the system works as Sony describes in its patent, it should be able to remaster ageing video games on the fly to bring their look closer to a contemporary game. Sony Interactive Entertainment boss John Kodera previously told The Wall Street Journal there is unlikely to be any new Playstation hardware before 2021, quashing any hopes of an imminent PS5 launch. However, it's likely Sony will begin to tease some details about the new hardware at E3 2019 to whet our collective appetites.